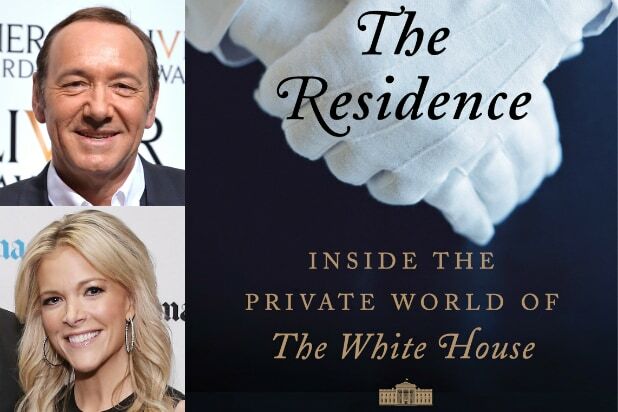 Fox 21 Television Studios won the option to bestseller “The Residence” by Kate Andersen Brower following a highly competitive bidding process, with Kevin Spacey and Fox News anchor Megyn Kelly attached to produce. Spacey and “House of Cards” producing partner Dana Brunetti are attached to executive produce through Trigger Street. Kelly makes her first foray into scripted television as co-EP, and Anderson Brower serves as technical consultant. A search for a writer for the project is underway, and it is expected to be shopped to cable networks soon.